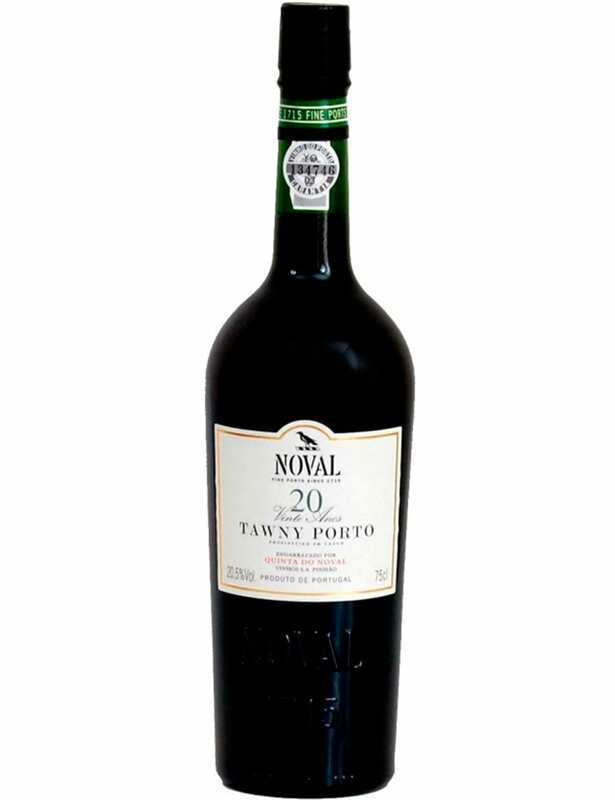 Quinta do Noval 20 Years Tawny is a Port Wine recognized by its age complexity and simultaneously able to present a truly irresistible freshness.Balanced, harmonious, delicate, elegant and long. The right option to take into account. 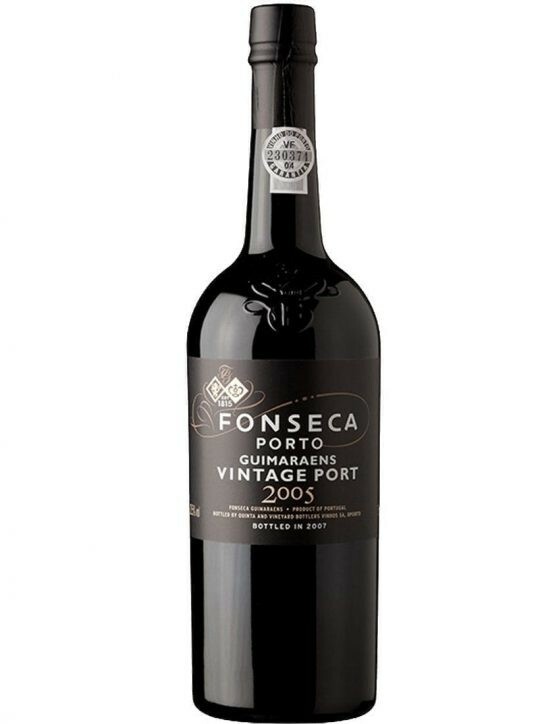 Do not miss the opportunity of taste this superb 20 years with a new edition of 37,5Cl bottle. Quinta do Noval Tawny 20 Years – Winemaker: Antonio Agrellos. Ageing Process: A Wine produced from blends of different harvests, with an average age of 10 years and always aged in oak casks. Vinification: the grapes from Quinta do Noval are “stepped” by foot and then during the fermentation are again mashed.